ZSK offers more attachments, accessories and specialty hoops than any other machine manufacturer. That means more opportunity & flexibility for your company to expand and reach those untapped markets. 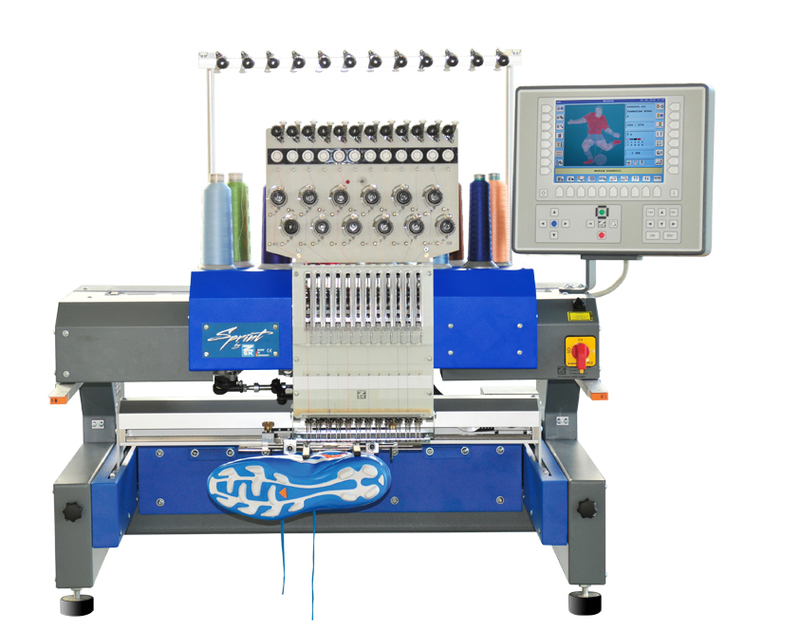 The New Racer Series tubular embroidery equipment will out produce any other machine - hands down. Engineered with speed and precision in mind, you'll see why they call it "The Best Machine in the World." For decades, ZSK has provided different & unique segments of the industry with technically advanced solutions for innovative products. 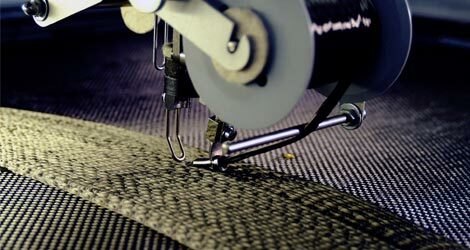 Technical Embroidery is aiding in the manufacturing of many "non-traditional" segments including the airline industry. 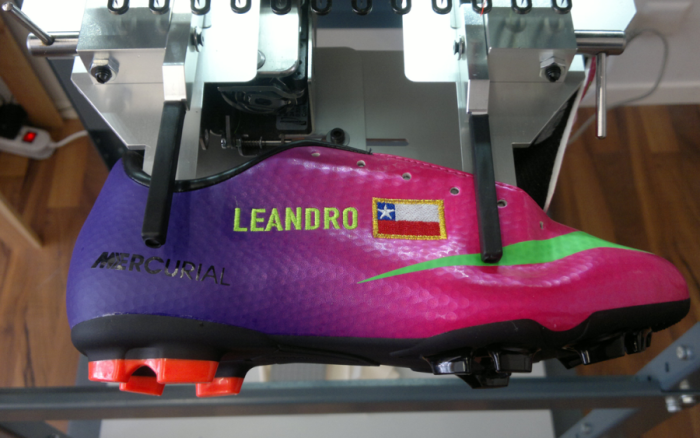 The Best Machine in the World. Period. 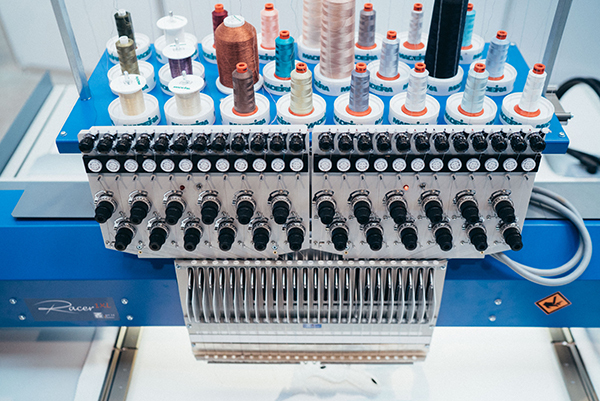 ZSK Machines, a division of Notcina, is your contact for ZSK equipment and any embroidery needs. Notcina is one of the oldest and most respected entities in the industry, started in 1955 by the same family who operates the company today. ZSK Stickmaschinen GmbH – a German company with high standards – has become the market leader in a highly competitive industry. 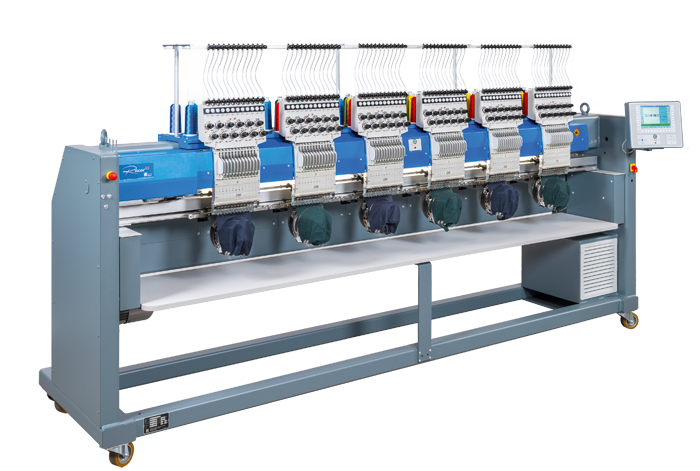 Each embroidery machine must pass rigorous standards in production, which provides superior quality & longevity. Centrally located in the United States, right in the Heartland of America – St. Louis, MO. We travel and exhibit at many of the industry trade shows – Imprinted Sportswear Shows, Embroidery Mart, Decorated Apparel Expo and more. Training, Support, and Service – it is the heart of our business. From live one-on-one computer online training (ie: Skype, Facetime, GoToMeeting, etc.) to our advanced 4 day in-house training, our dedication to your success is number 1.